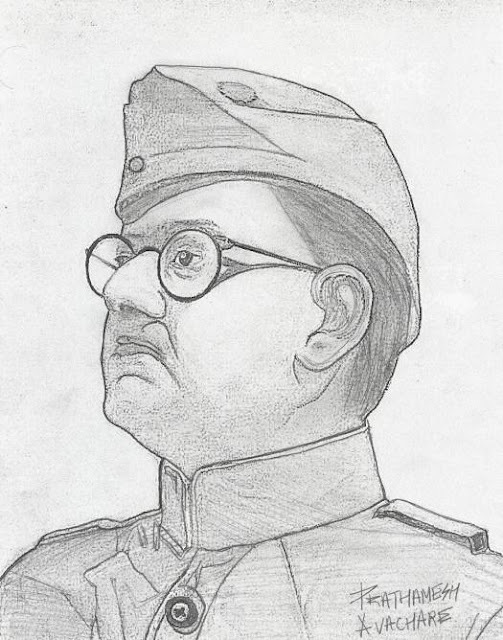 Netaji Subhash Chandra Bose will always remain one of the most charismatic and dashing personality of Indian Politics. He dominated the Indian Politics for more than couple of decades and shined in his own caliber in his own unique way. He had such a positive aura with strong personality that his character’s charisma still continue to inspire all of us today too. He was certainly a tragic Hero of India’s freedom struggle to be precise. His talks were as precious as pearls which inspired an individual to the core, following is the compilation of the 10 most inspiring quotes of his!